As we gear up for the Coaching 4 Growth (C4G) Launchpad on July 19th, we sat down with some of the companies to get their take on entrepreneurship, taking risks, and how their business has been impacted by participating in C4G. C4G is IHCC's signature program designed to give small business owners the tools to increase revenue and promote profitability. Over the course of 12 weeks, entrepreneurs across various industries participate in both group and one-on-one coaching to create a customized roadmap for achieving business growth. 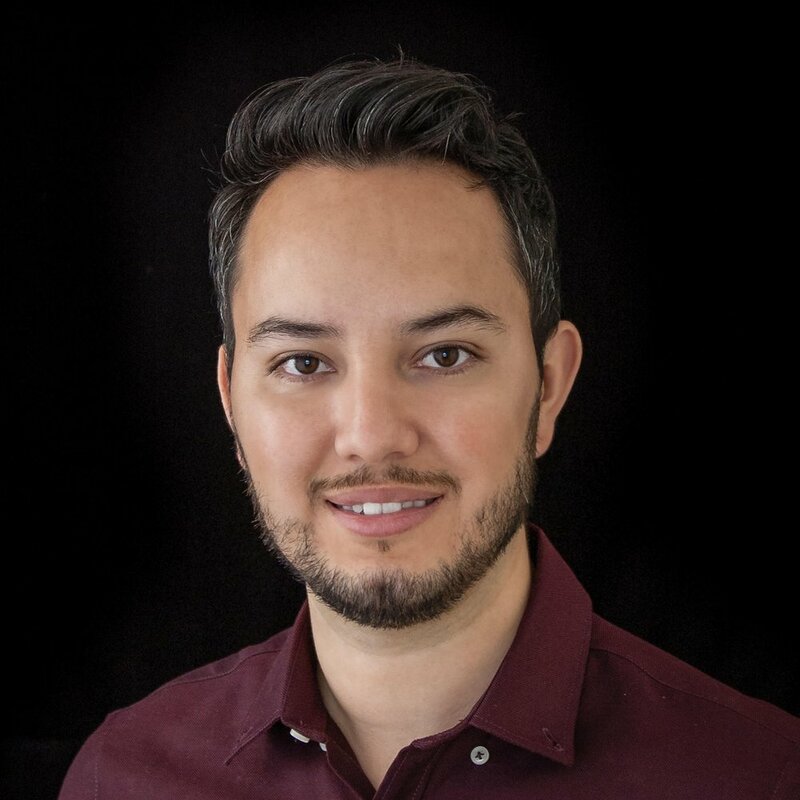 This week, meet Fernando DeLeon, co-founder of Innovare Social Innovation Partners. Fernando previously spent 3 years working in the tech sector for a well known company, but ultimately felt discouraged by the lack of commitment to diversity and inclusion. As a way to leverage his tech experience and previous consulting work, he wanted to find another way to make more of an impact. At the time, his brother was exploring a new business in education consulting and Fernando decided to pitch a way to merge both tech and education. Thus, the idea for Innovare Social Innovation Partners was born. Innovare empowers educators to effectively use student data to inform their teaching strategies and learning initiatives. According to Fernando, he’s been able to take insights from specific modules and relay them back to his team. “More and more, I’m realizing we can't go about building a business on our own. Many of us are first time entrepreneurs and (need support) from organizations like IHCC and mentors.” But what makes C4G different? “It’s prominently Latino,” Fernando says. “Having more things in common with other entrepreneurs in the program...it’s very powerful.” Now he has been able to able to expand his network within the Latino community and the Chicago tech industry. Meet Fernando and the rest of the C4G Cohort on July 19th at the C4G Launchpad event as the top companies pitch their latest business plans. More information about Launchpad can be found here.